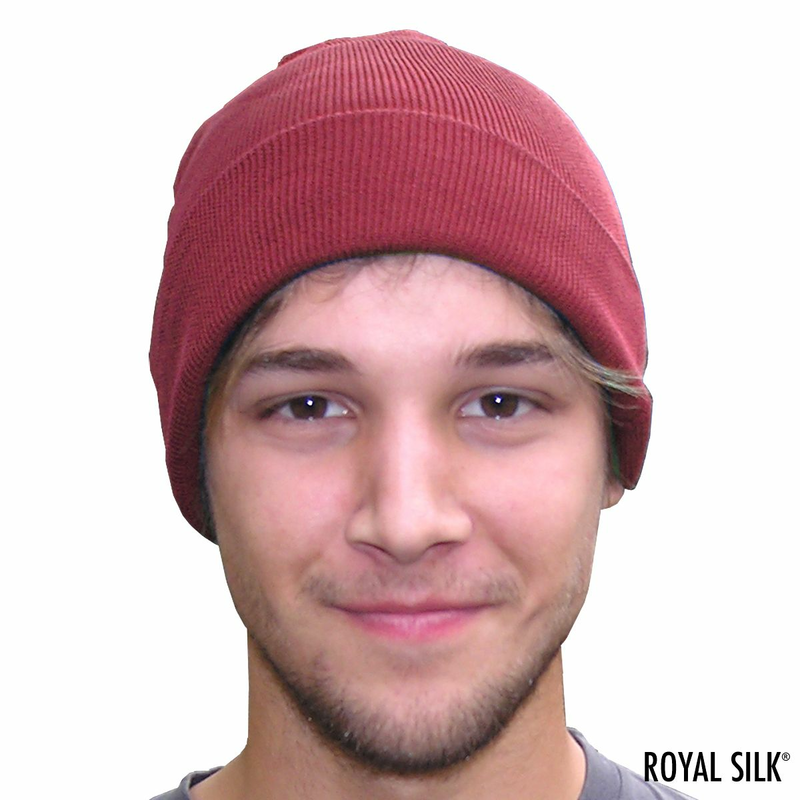 SILK GURKHA - Silk Beanie, all natural fibers. 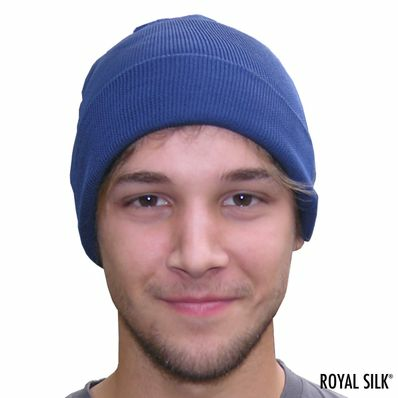 Popular Himalayan silk/cotton ski hat by Royal Silk. Comfortably warm, silk-soft, and itch-proof. Suitable both for men and women. Stylish all year round. Not available elsewhere. Only at Royal Silk. Select blend of 75% silk and 25% cotton. Navy, Maroon.